Students in our Future Farmers of America program are involved in a wide variety of activities. They participate in FFA competitions, provide services to the community, and help with youth education. For example, students in our FFA programs had the opportunity to work with our elementary students to teach them about different animals through hands-on activities. 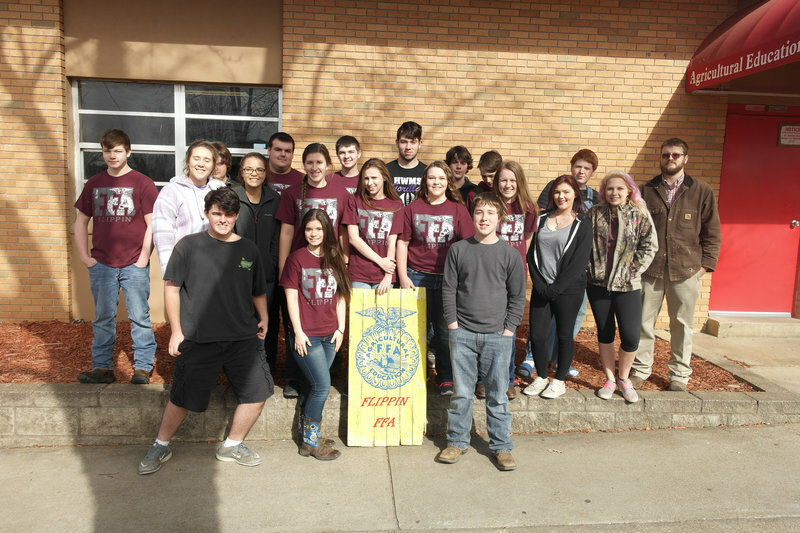 Our FFA prides itself in academic excellence and community involvement.